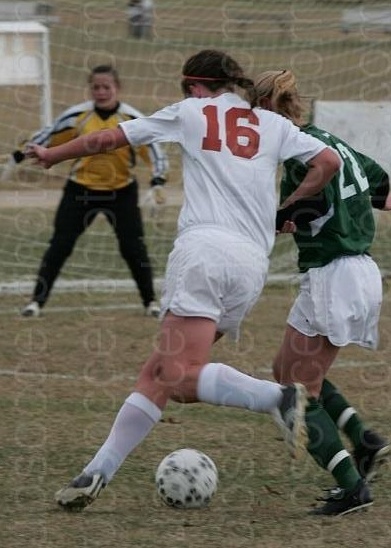 Yobel played on the UT Women's Club Soccer team, as forward wearing #16 (at least in 2005). 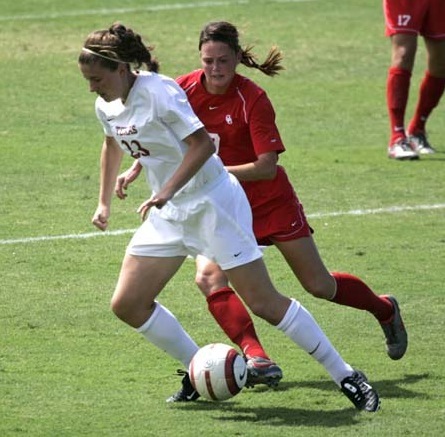 In 2005, she made the all-tournament team in the national tournament in the Women's Championship Division (WC). 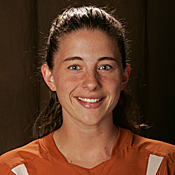 Her many goals with the club team included a hat-trick against the A&M club team in the final home match in 2005. 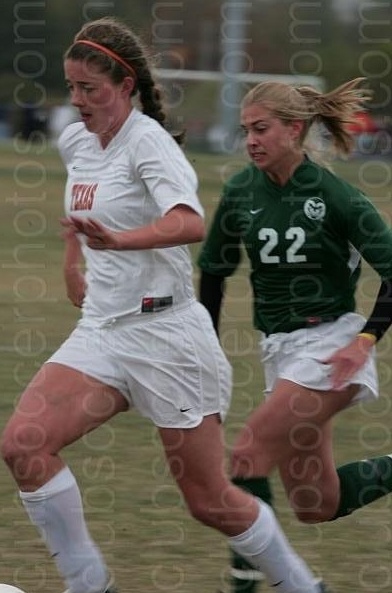 Yobel Gaski controlling the ball in 5-0 win over A&M club team.